So today is one week until we move into our new home. Its exciting but the idea of packing and unpacking boxes is something I dread doing. Today I am sharing with you a brand i tried out when I first started blogging 2 years ago. 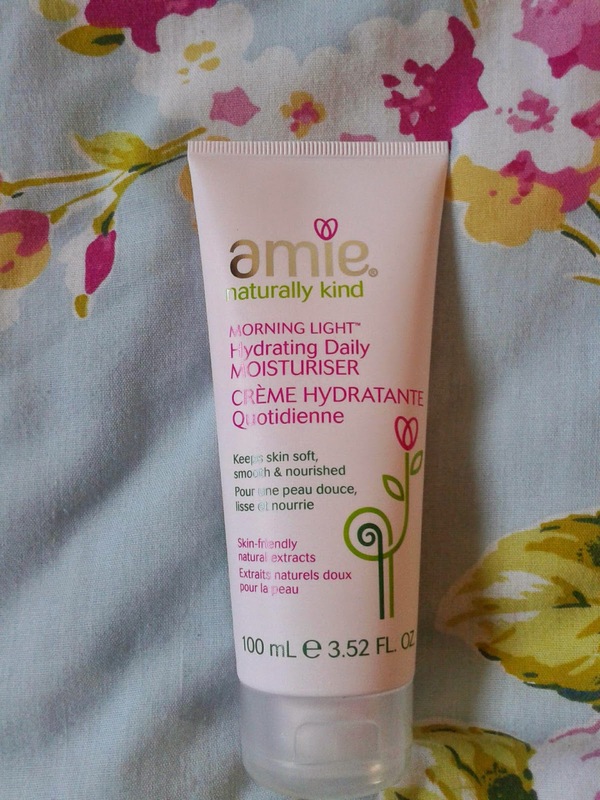 Amie is a skincare and beauty brand suitable for sensitive skin. Amie products have a gentle and natural formula that is hit with all ages. Amie is created to help your skin have the perfect balance. Their products are on average made from 95% natural ingredients and are pH balanced and dermatologically tested. to keep skin soft, hydrated and nourished all day long. and using this product has made my face feel smooth, soft and hydrated again. for sensitive skin and suitable for all ages. I love the fact that they also have a make up range which I hope one day to be able to try. Have you ever used Amie products before?